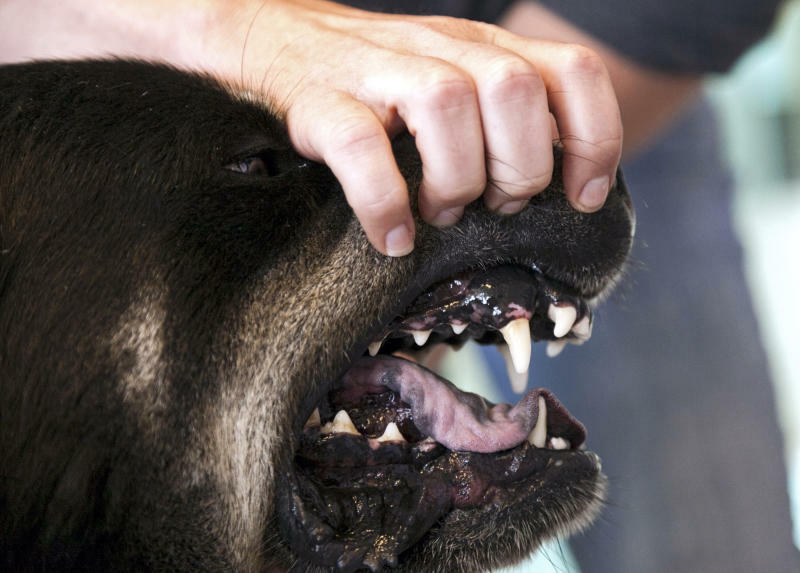 LOS ANGELES (AP) — Dog bites man does not get a lot of attention in the news, but it costs insurance companies hundreds of millions in claims every year. 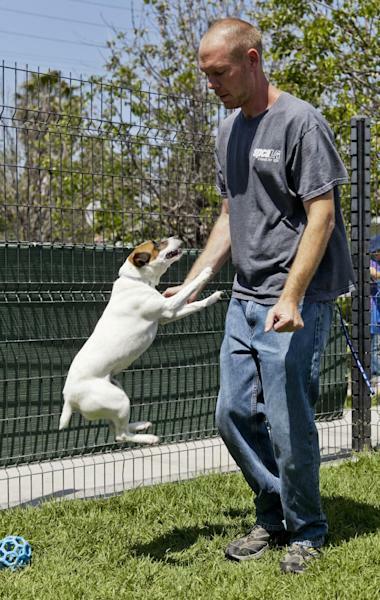 It's no surprise that California — home to more dogs and people than any other state — led the way in 2011. Martinez says 527 claims were filed in California and victims received $20.3 million, a jump of 31 percent over 2010. Nationally, about 5,600 U.S. Postal Service letter carriers were attacked by dogs each of the last two years, said Los Angeles spokesman Richard Maher. In California, a carrier was attacked in March and died of complications four days later after she suffered a stroke likely caused by trauma, Maher said. Los Angeles carriers recorded the most bites with 83; San Diego was second with 68; followed by Houston at 47; and Cleveland at 44. Medical expenses from dog attacks cost the Postal Service just over $1 million last year, officials said. The third full week each May is National Dog Bite Prevention Week and State Farm, the U.S. 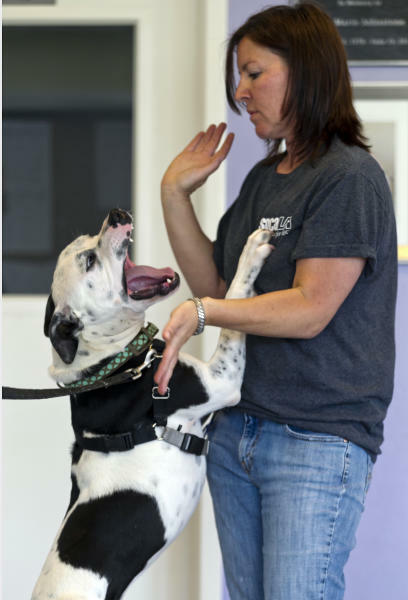 Postal Service, the American Veterinary Medical Association and CDCP release dog bite statistics and launch campaigns to promote dog safety. Despite the large number of attacks on letter carriers, the Postal Service decided to focus on children for their campaign because a child is 900 times more likely to be attacked than a letter carrier, Maher said.